Hach Pacific offers a specialised reagent delivery program for customers who can forecast their reagent supply requirements. Hach’s Scheduled Inventory Reagent Replacement (SIRR) Plan is designed to ensure that customers never run out of factory fresh chemicals and reagents, with the supply scheduled to meet their usage needs. Only a single purchase order is required for Hach to ship out the amounts as scheduled. 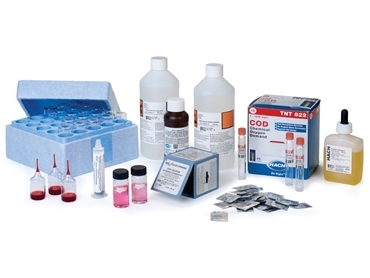 The Hach SIRR program applies to purchases of all Hach chemicals including analyser reagents, COD vials, AccuVac ampoules, buffers and standards, liquids and powders.